JOKOGA Interactive | Clean water surfing. It’s about to come Jokoga Iteractive’s first arkade game. 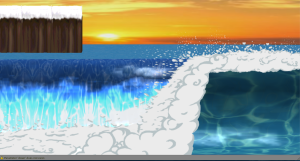 A surfing arkade game for making awareness about the uses and reuses of plastic, and the negative impact on the oceans worldwide.